My first encounter with stretch marks was when I started going to gym. To be frank, I am not a gym person but just wanted to tone down a little bit. A few months down the line I could see stretch marks around my shoulders! The site was not good at all, but when I talked to the instructor he mentioned that this is very common. Before we go ahead and see if turmeric can help in stretch marks, let us find out a bit more about what they are. Striae or stretch marks are indented streaks which are red, pink or purple in color and appear on the abdomen, buttocks, thighs, upper arms and breasts. They slowly turn to gray or white over time and fade away (not fully though). The appearance varies depends on the type of skin, where they occur and how long they have been there. Stretch marks are a common occurrence on the abdomen of pregnant women during the latter months. There are various treatments that can fade away stretch marks but they will not completely be removed. As the term suggests, stretch marks are caused due to stretched skin and an increase in the hormone cortisone which the adrenal glands produce. Cortisone makes the elastic skin fibers lose their strength. Apart from pregnancy, overweight people, uses of corticosteroid medications and some diseases can cause stretch marks. They are harmless and do not need to be treated unless for cosmetic purposes. There are different treatments available to improve the appearance of stretch marks like OTC creams, herbal remedies, laser therapy and microdermabrasion. I have personally tried using OTC creams of various kinds, they do remove these marks but only temporarily, they come back again as they were. I changed several brands, but no use. Some of these treatments are expensive. Instead, using alternative medicine like certain oils, herbal creams and vitamins can improve the condition and not cost too much. 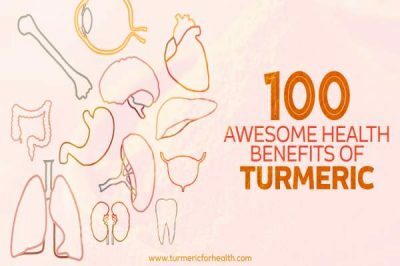 Turmeric is one of them. 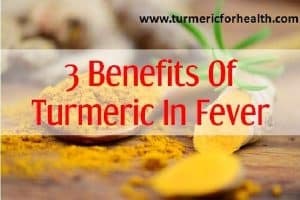 If you are new to turmeric, read a quick into here. 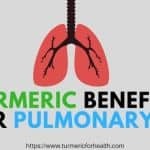 If you are a regular reader on my portal or know about turmeric, curcumin is a chemical compound found in turmeric, it is also one of the most useful and health-promoting active ingredients in turmeric. This is said to make sure the cell membranes function well and are able to resist infections. It is able to act on the proteins in the membranes directly and therefore change their physical properties. 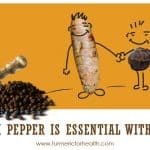 Being an antioxidant, curcumin is able to help the body fight free radicals that cause infections. 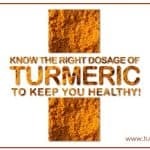 Hence, turmeric can be used for a variety of medical conditions – both externally and internally. This is one of the most common reasons for stretch marks. If you have received stretch marks due to pregnancy, then soon after pregnancy, try to lose weight and use some creams to reduce the appearance of these marks. 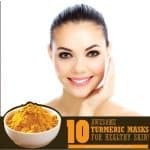 Turmeric has many medicinal uses and has been used for beauty treatment by women in many Asian countries. What is more, it is inexpensive, easily available and can be used to treat stretch marks. Simply crush dried turmeric root into chunks, mix with water and apply the paste on stretch marks several times till the marks disappear. Here are some other herbal remedies using turmeric. I would like to mention that I have not used all of them personally. But there seems to be absolutely no harm in trying as they are fully herbal and made of absolutely safe ingredients. 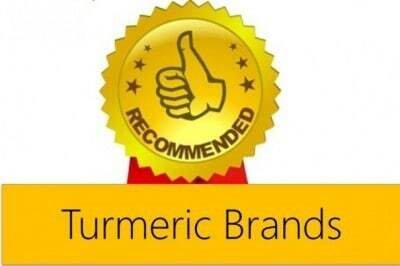 Turmeric combined with lemon or cucumber juice is very good for any pigmentation. Just apply on the affected areas and leave for 15 minutes before washing off. With regular use, the skin will regain its true color. For unsightly pregnancy stretch marks, you can combine turmeric and curd, buttermilk or malai (Cream) and rub this paste on your stomach and waist. Wait for a few minutes and wash off. Turmeric powder combined with coconut oil is also a good remedy for pregnancy stretch marks. Apply this, leave it on for a few minutes and wash off completely. Stretch marks can be prevented by healthy weight at all times and exercise. You can also improve your skin’s elasticity by regularly rubbing creams made with natural extracts like apricot, lemon, and turmeric. Starting treatment for stretch marks when they initially appear will reduce their vividness. Turmeric, saffron and lemon juice can be combined to lighten stretch marks and maintain healthy cell membranes. 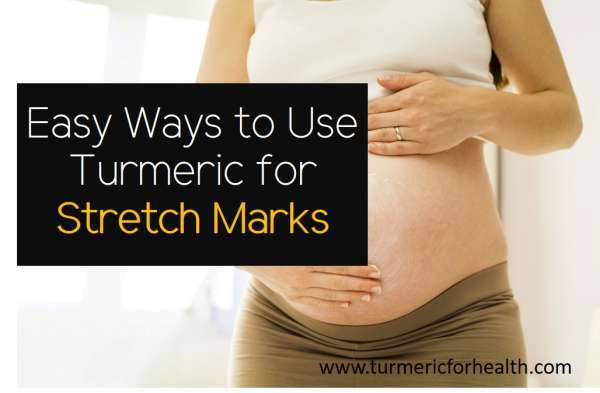 Other ways to use turmeric for pregnancy stretch marks is to crush 5-6 tablets of vitamin C (soluble variety), mix in few drops of water and add turmeric powder (one pinch) and apply on stretch marks. 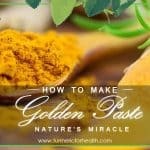 Sandalwood powder, gooseberry juice, and turmeric powder can also be made into a paste and applied on any type of scar. This used over time will lighten the scars. 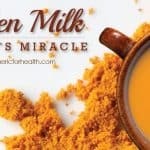 While most of these remedies using turmeric address pregnancy stretch marks, they can be used for stretch marks which appear due to other reasons also. It is important that stretch marks are not allowed to grow old. Treating them at once can make them fade quickly. I did this mistake of waiting too long before doing anything about them. Thus whatever treatment I take now, the effect seems to be temporary. You should not do the same mistake. Dosage does not apply in case of stretch marks as one has to apply turmeric on these marks directly. But taking turmeric is anyways good for health. 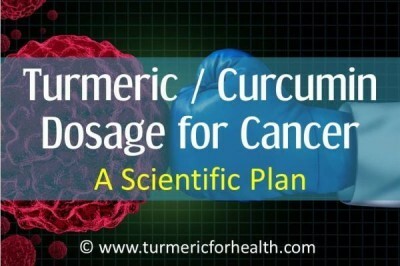 The best way to take turmeric is as spice and part of the diet. 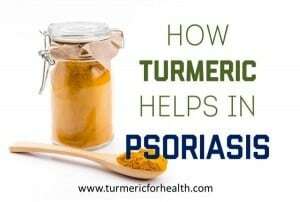 Around 3-4 gms of turmeric powder, a day is fine. If you cannot take the powder and want to take supplements, ensure they are made by a reputed manufacturer since some herbal supplements contain chemical preservatives. 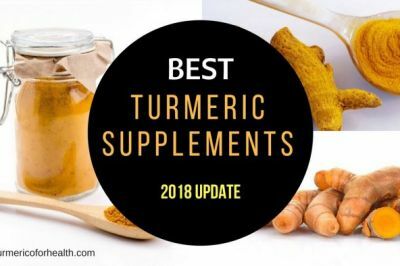 Here is my detail article on turmeric dosage based on which form you take it. 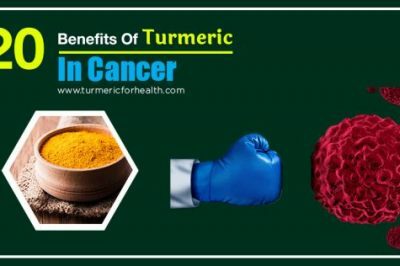 Also, do not forget to add black pepper in diet while taking turmeric. 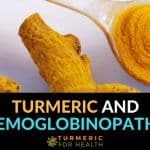 This enhances the absorption of turmeric in the body and gives the best results. It is safe to use turmeric in food and externally as a paste on stretch marks during pregnancy. 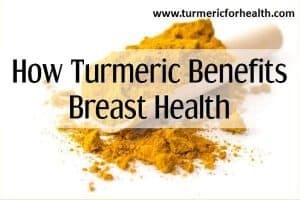 Otherwise pregnant and breastfeeding women are advised not to use turmeric supplements during this time. It could cause a menstrual period and uterine contractions that could harm the pregnancy. On a practical side, turmeric stains skin and clothes. Always use old clothes when using turmeric paste. To get rid of the yellowish tinge on the skin, you can dip cotton balls in a mild facial toner and rub on the affected areas. I never realized that turmeric was so useful for stretch marks and is used in beauty products in Asia. My wife has been wanting to get rid of her stretch marks for awhile now so we might have to look into this more. We already have coconut oil and other supplies, so it shouldn’t be too difficult. Thanks for sharing! What is this dermelastic serum? I used dermelastic serum which didnt stain my cloths. I used in night to control itchning. Not sure whether it prevent stretch mark bcoz used for 2nd pregnancy. This jar is economical compared to cream and it was sufficient 2 weeks regular usage. A small amount is sufficient to spread on large area of skin. I loved this very much. can i use turmeric with lanbena oil please? Hi. Could you elaborate as to what are the contents of the oil? 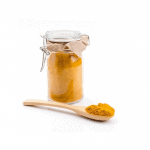 As turmeric can be used topically with any oil; conduct a patch test prior. 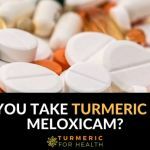 Enter your comment here…Can turmeric be added in soap making? Yes turmeric can be used in soap making but its yellow color may be of concern. 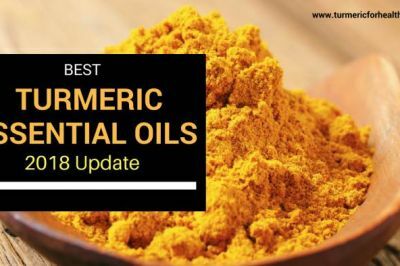 Another option is to include turmeric essential oil. I hav always been eager to find a stretch mark cream that actually works and I have to see this one is working wonders. I have several stretch marks on my hips and thighs from weight gain. I am always looking for a product to use to help get rid of these. Everything I try hasn’t made much of a difference. However, after just a couple weeks of using dermelastic serum reguraly I am already seeing a noticeable difference. My stretch marks are becoming less noticeable. Hi, turmeric is good for skin. We would advice a patch test before using it extensively. Dermelastic Serum is amazing. My sister started using it to get rid of her stretch marks and you can see a big difference. They are not completely gone but they are less visible. Definitely recommend. 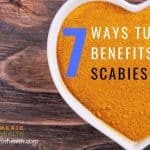 Can turmeric powder be used in soap making & how can it be done to retain its curing effect on stretcmark skin when using the soap.